This card held on June 28, 1967 at the Civic Auditorium featured a United States title match, two tag team matches and a single match. In the opening match, Catalina Drake and Beauregarde battled to a draw. 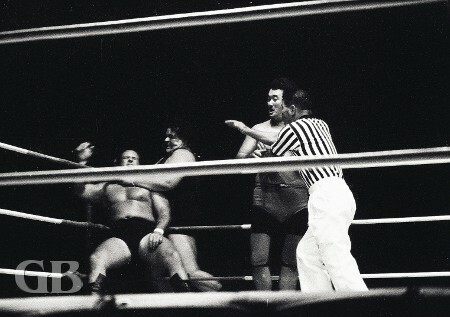 In the first tag team match, the team of Chief Billy White Wolf and Nick Kozak vs. Hans Mortier and Ripper Collins ended in a draw. In the first fall, Collins pinned Kozak, then Kozak evened up the match by pinning Mortier. Time ran out before either team could win the third fall. Nick Kozak about to throw Hans Mortier into the ropes. Ripper Collins gets mugged in the corner by Kozak as White Wolf looks on. 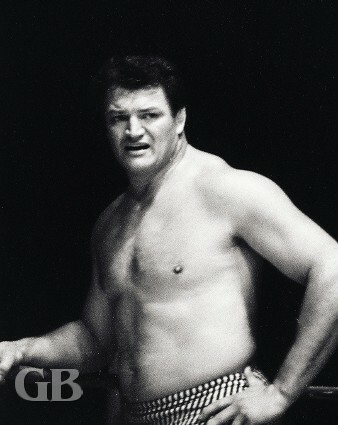 The other tag team match and Handsome Johnny Barend and Jim Hady defeated the team of George "The Baby Blimp" Harris and Harry Fujiwara in two straight falls. Barend pinned Harris for the first fall then Hady took the second fall over Fujiwara. The Baby Blimp works over Barend in the corner as Fuji occupies the ref. Jim Hady lands a drop kick on George Harris. 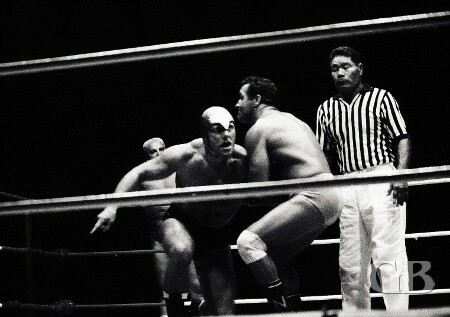 The main event had Curtis Iaukea, put his United States Heavyweight Championship on the line against 6 foot 8 inch Mormon Giant brother Don Leo Jonathan. 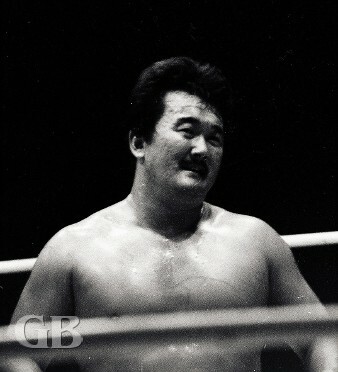 After each wrestler had gained a fall, Iaukea retained his title when Jonathan was counted out of the ring, failing to return in time to beat the referee's 20 second count. Don Leo Jonathan about to body slam Curtis Iaukea. Jonathan delivers a giant chop to the head of Iaukea. Don Leo Jonathan is counted out of the ring. Curtis Iaukea retains the US Championship.